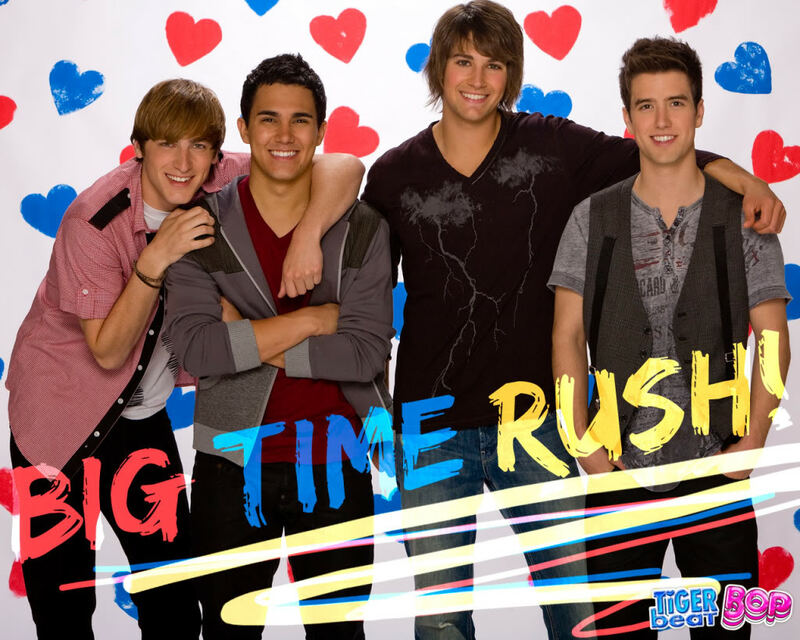 ♥Big Time Rush♥. . HD Wallpaper and background images in the 派对男孩 club tagged: big time rush kendall james carlos logan. This 派对男孩 photo might contain 标志, 海报, 文字, 黑板, and 文本.